It's been a while since I've shared a printable with you guys. 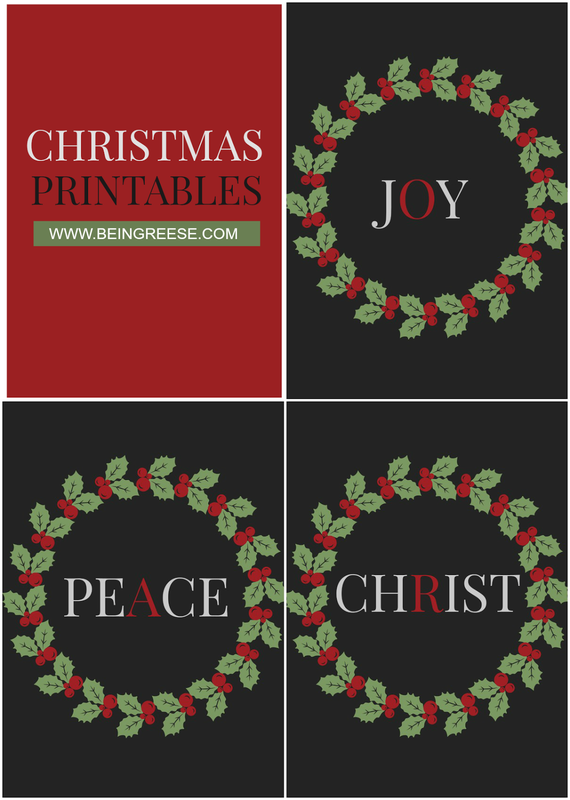 Since I'm in the holiday spirit, I decided to come up with a set of festive printables for all of you to download and print. Think of this as my Christmas present to you. I know the reason we celebrate Christmas is constantly up for debate-- but not in my house. I firmly believe that Jesus is the reason for the season. 2015 has been a remarkable example of how quickly life can change, and how having faith can help you get through some trying times. At least in my case. I'm not going to hop on a soapbox, I just wanted to share a bit of my love for Christmas with all of you lovely people. I hope you enjoy! 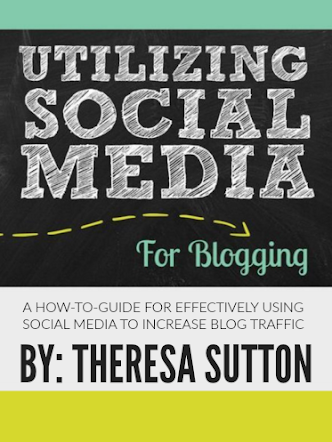 Feel free to retweet this to your friends and followers or repin via Pinterest! Wishing you and your family a warm, and very Merry Christmas! If you've been a longtime reader, you know I'm a big believer in giving personalized gifts for Christmas. Though iPads and gift cards are fun, spending time crafting a well-thought out gift will always mean more than a quick buy. If you've got a special foodie in your life, this year, give them the gift of a "Dinner in a Jar." 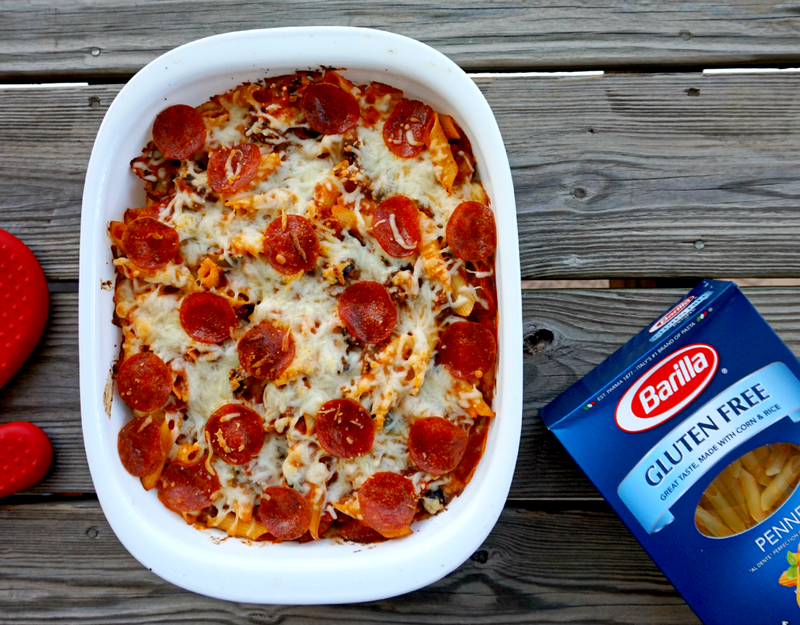 And with this easy Barilla Penne Pizza Casserole Recipe, it's a mouthwateringly tasty gift that just keeps on giving. I've broken this post down into three easy to read sections: ingredients, recipe instructions and gift jar items. I've also put together an easy printable recipe card to insert into the jar for the recipient of your gift to use. Preheat your oven to 350 degrees. 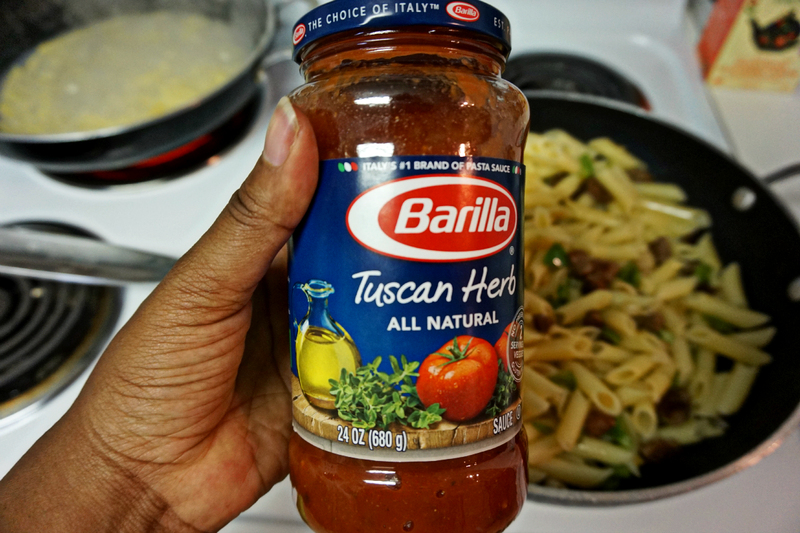 In a medium sized pot, bring water to a boil and add a 12 oz box of Barillia Gluten Free Penne Pasta. Cook for 12-14 minutes, or until tender. 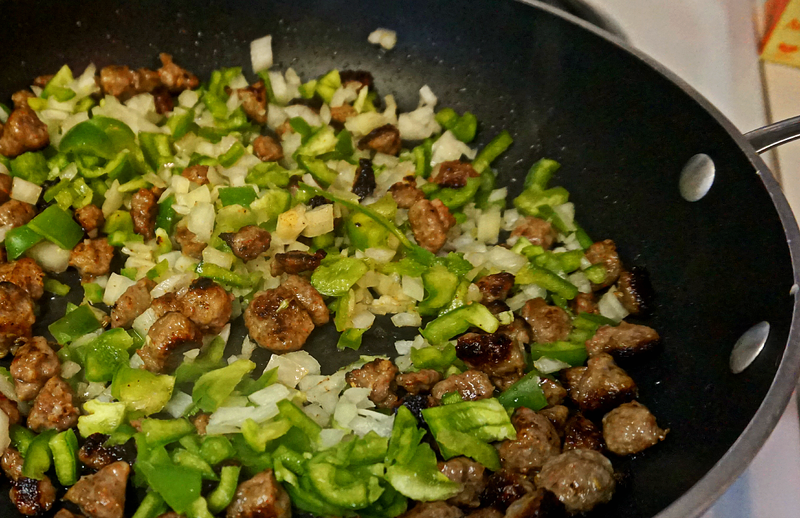 While the pasta is cooking, chop your onion, bell pepper and sausage. Add a tablespoon of olive oil to a large pan and cook sausage for 5-7 minutes. Add the onion and bell pepper to the pan and cook until tender. Add the Barilla marinara sauce, Parmesan cheese, mushrooms (drained) and olives (drained) and stir well. Add the mixture to a baking dish and sprinkle mozzarella cheese on top. Top with pepperoni. Add your casserole to the oven and allow it to bake at 350 degrees for 20-25 minutes, or until golden brown. Remove from the oven, plate, and serve with a smile! Print this handy recipe card to add to the gift jar so that the recipient will know how to cook this delicious meal. For the gift jar, there are a few things that may not be feasible to include in the jar. You should avoid putting anything in there that may spoil before your foodie gets a chance to make their meal (Italian sausage, onion, bell pepper, mozzarella cheese). Instead, you can get them a $10 BJ's gift card to go into the jar so they can go shopping and buy the fresh supplies when their ready to make their meal. As a bonus, if you visit BJ’s Wholesale Clubs on December 22nd and 23rd you'll get the chance to check out an awesome in-store Barilla Gluten Free pasta demo at select clubs. If you love this recipe and gift idea, be sure to pin the image below, or retweet this message to friends and family! Also, be sure to check out Barillia on Pinterest for some drool worthy gluten free recipes! Nothing says Christmas quite like a personal gift made for your loved ones. Our favorite Christmas tunes are playing on the radio nonstop, peppermint treats are on the shelves, and those mischievous Elves are popping up everywhere on our Facebook newsfeed. Christmas is nearly here. 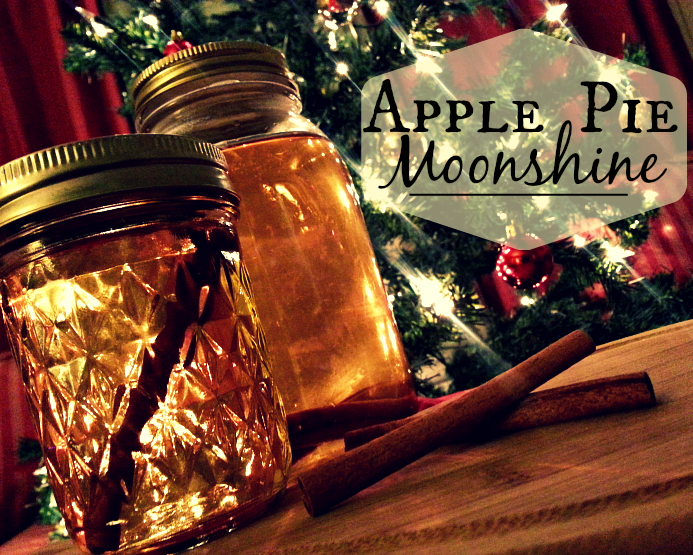 I'm counting down the days by sharing some of my favorite inexpensive DIY gifts. 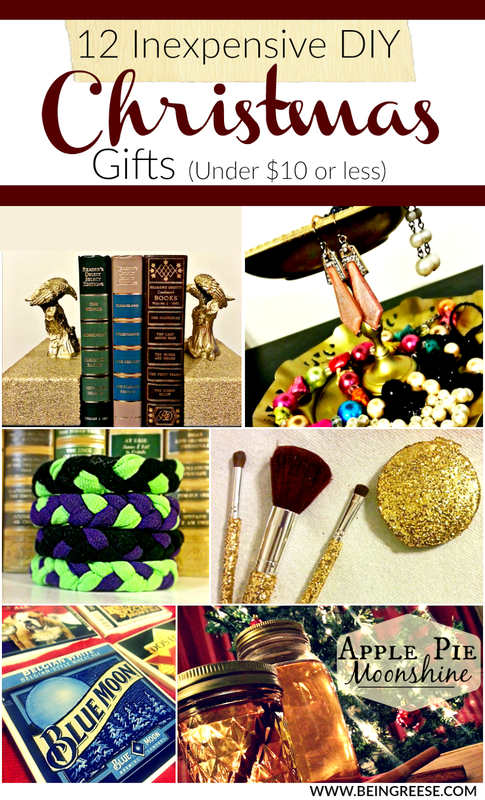 Not only are these gifts personal and creative, but they can all be made with $10 or less! 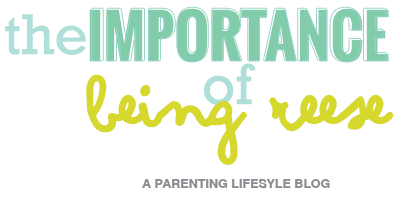 Spend less time in the stores and more time with your loved ones this Holiday season! This gift will give the recipient a nice little "pep" in their step. It's incredibly easy to make, only requires a few ingredients, and is perfect for guys and ladies. 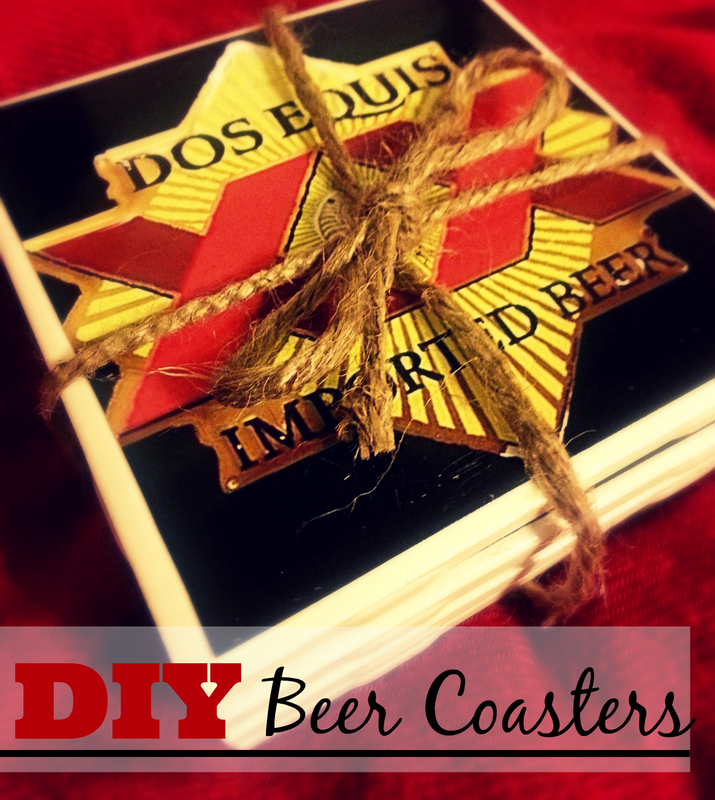 Another incredibly easy gift that perfect for both guys and ladies. 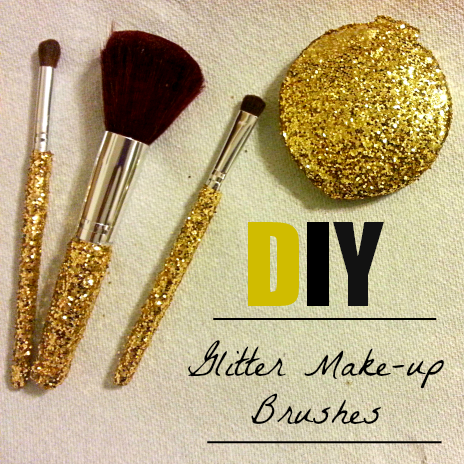 This one continues to be one of my most pinned DIY projects! 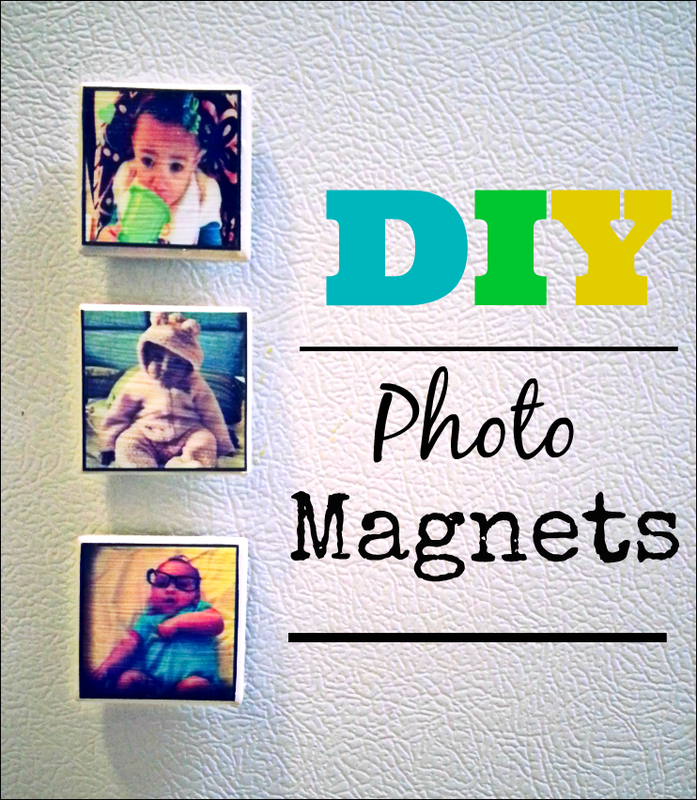 These adorable little photo magnets are perfect for shutterbugs! Got a few leftover shirts you don't want or need? 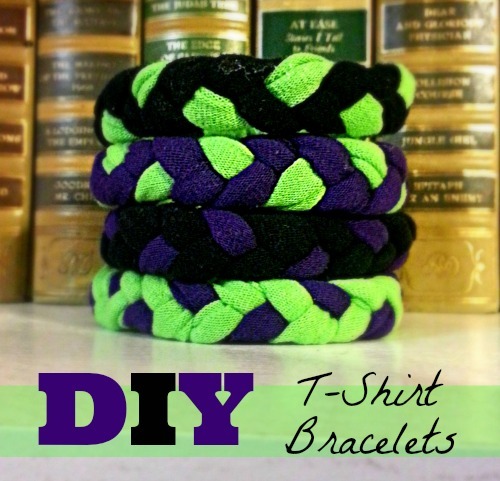 Turn them into these chic t-shirt bracelets. 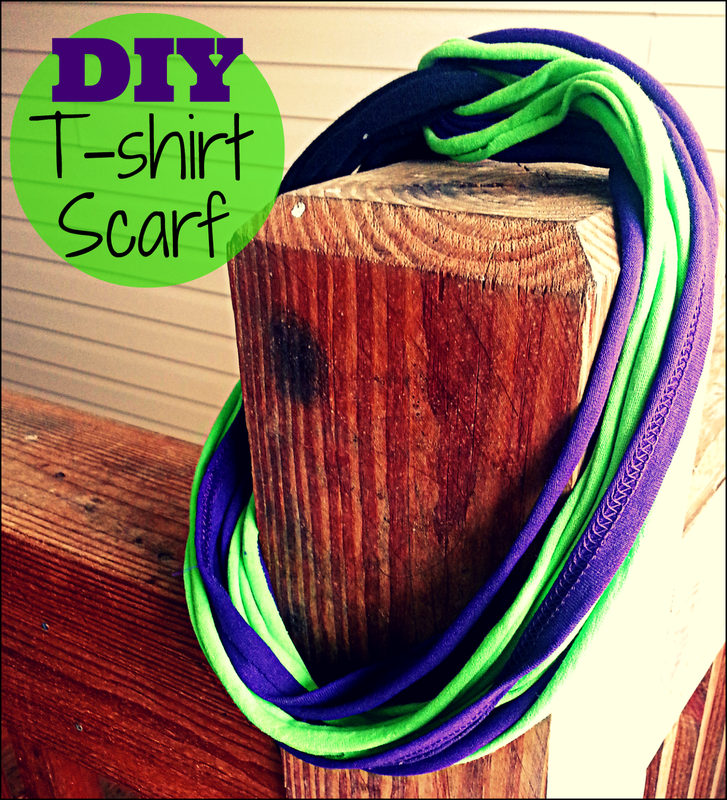 If you have leftover pieces of fabric from your t-shirt bracelets, this project will cost you nothing! This gift set is perfect for the makeup addict in your life! 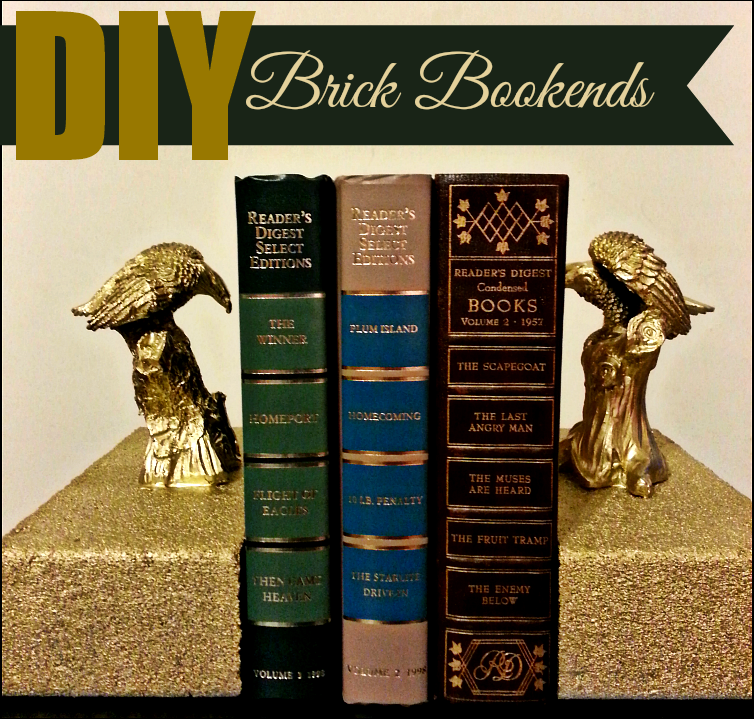 These brick bookends can be made for about $7 and are the perfect personal gift for your favorite bookworm. 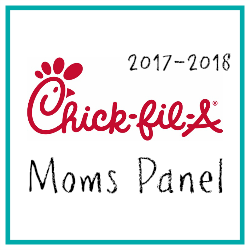 Got a few dishes and pans you no longer want or use? 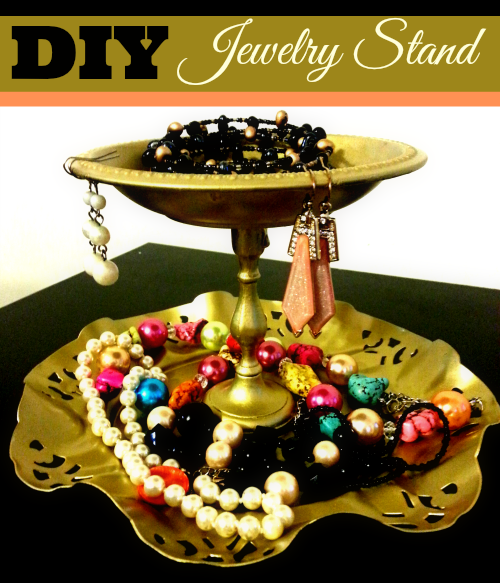 Turn them into these fancy jewelry holders! Fill it with candy, fill it with hot coco, fill it with punch. 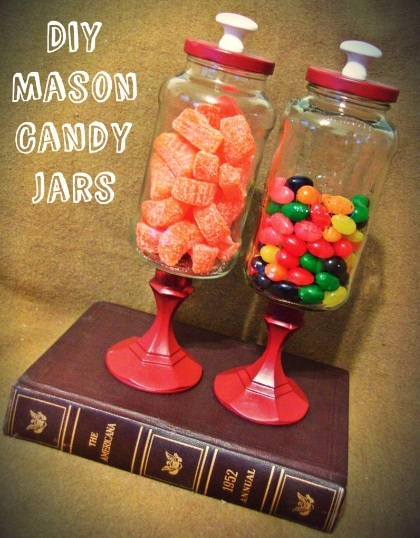 These mason jars can be tailored to fit any gift. 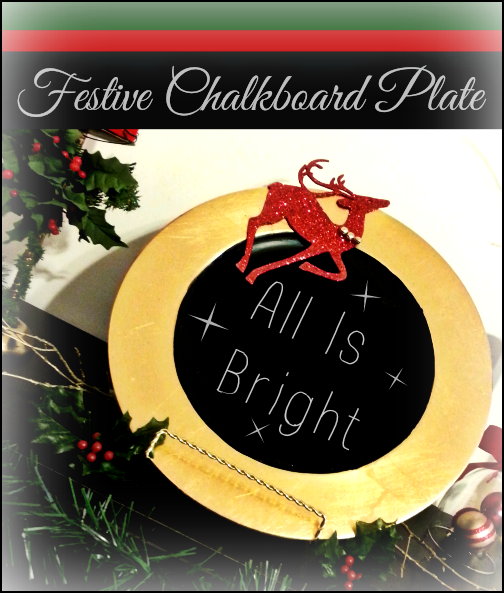 Give your home a festive look with this super simple festive holiday chalkboard plate, and while you're at it, give one away as a gift. This is still one of my all-time favorite DIY projects. 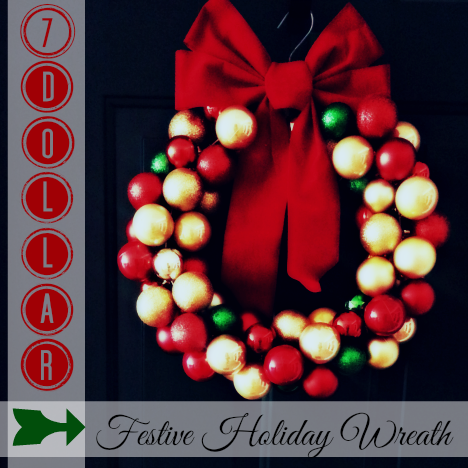 I had every one of the items needed for this chic little wreath already, so it was completely free for me to make. Still, I factored in how much it would cost to buy everything if you are starting from scratch.